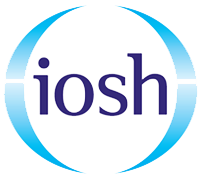 Health and Safety training courses in Clapham, London. 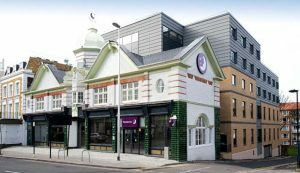 Project Skills Solutions has partnered with the Premier Inn, Clapham to provide a comfortable and convenient location for your health and safety training courses. 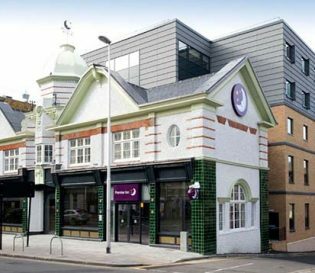 Our training venue is situated in the Premier Inn, Clapham, just off the A 3216. 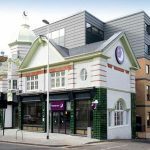 Nearby is Wandsworth Road train station which is a short 10 minutes walk away and Queenstown Road train station which is a 14 minutes walk away. 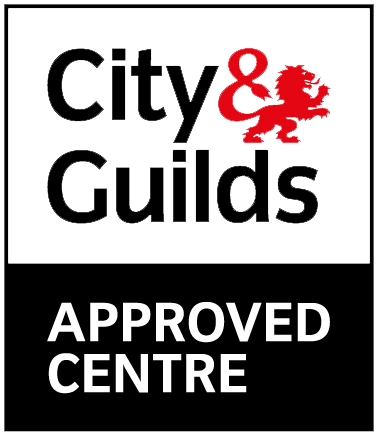 Located within South East London and close to Clapham High Street, our training venue is within close distance to various popular restaurants to eat including Nando’s, Mc Donald’s and Bodean’s BBQ Clapham. Also close by is leafy Clapham Common and Battersea Park, were you can admire nature’s greenery. 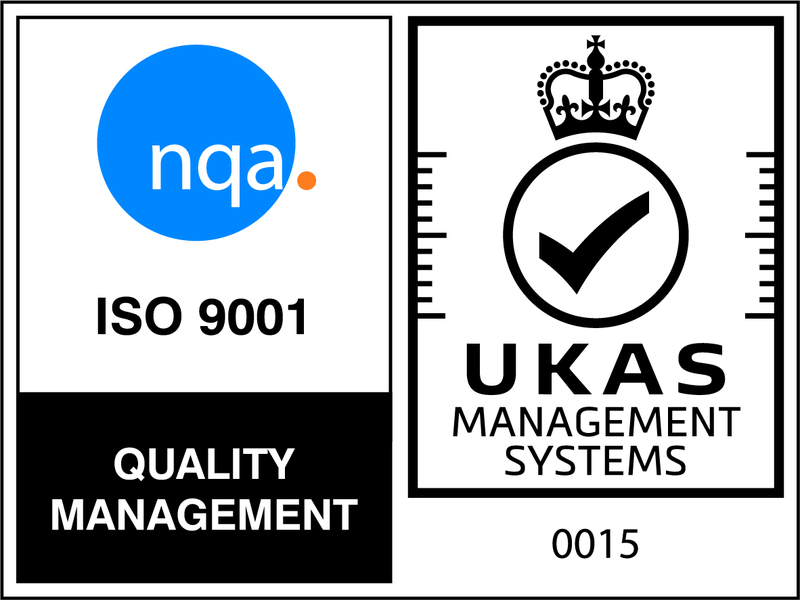 The hotel also provides a well varied breakfast buffet and free lunch is provided alongside refreshments.